See photos of 1,800 Square Foot Mexican Tile Renew Project at Million Dollar Home in Harbor Sound Longboat Key Fl. 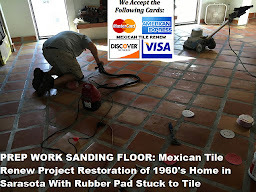 See photos of 1,800 Square Foot "Mexican Tile Renew" Project at Million Dollar Home in Harbor Sound Longboat Key Fl. 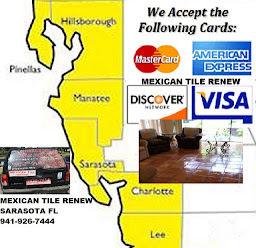 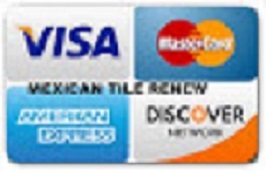 BETTER CALL VEL at "Mexican Tile Renew" 941-926-7444. 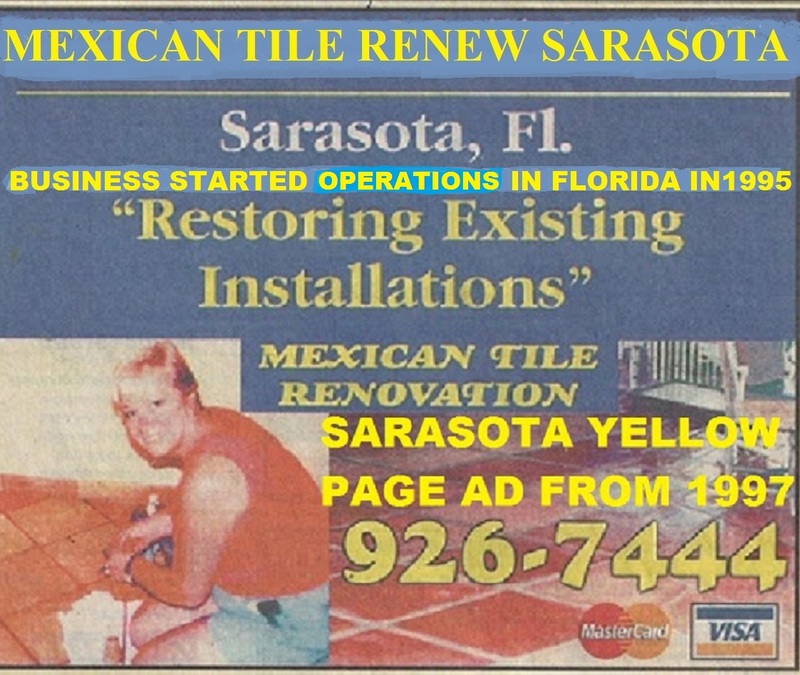 Email Vel: mexicantilerenew@aol.com We travel from Fort Myers to Sarasota To St Pete To Fort Myers Fl.